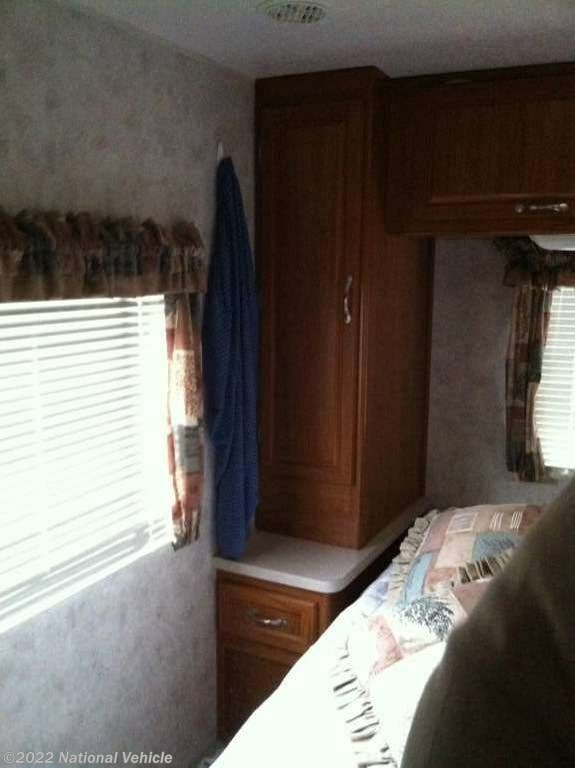 2003 Coachmen Mirada 34' Class A Motorhome. 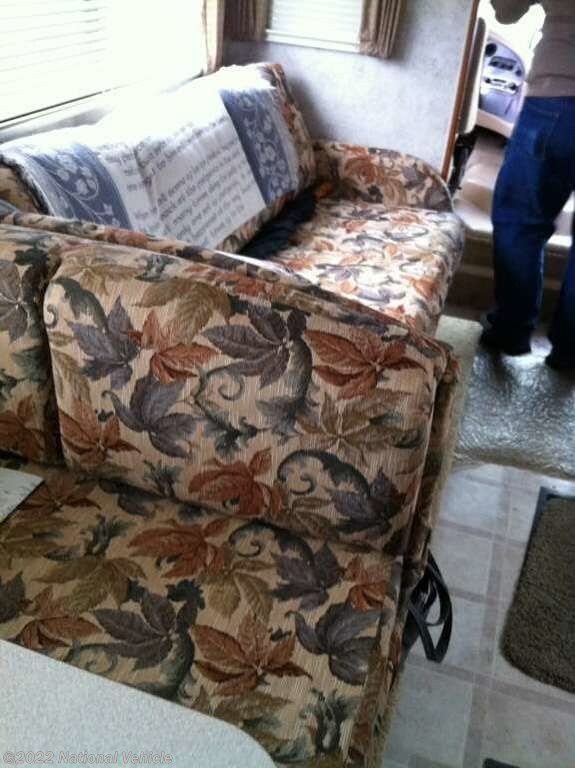 Ford Gasoline Engine. 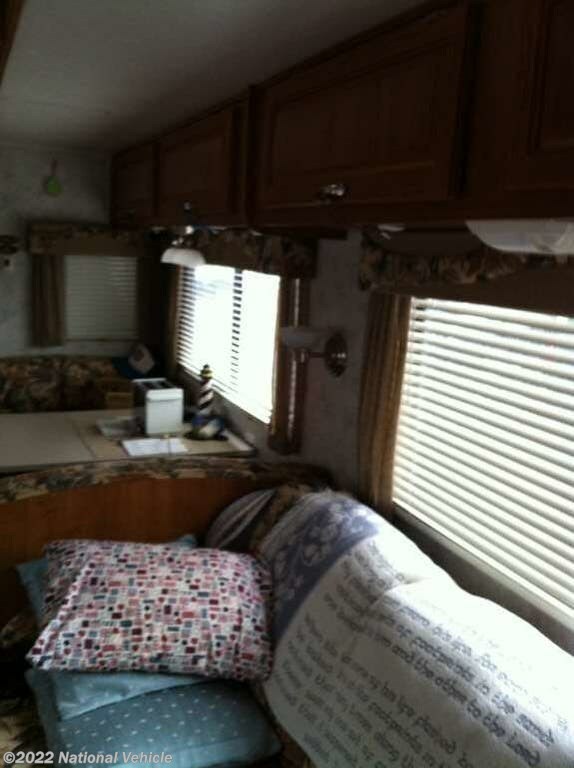 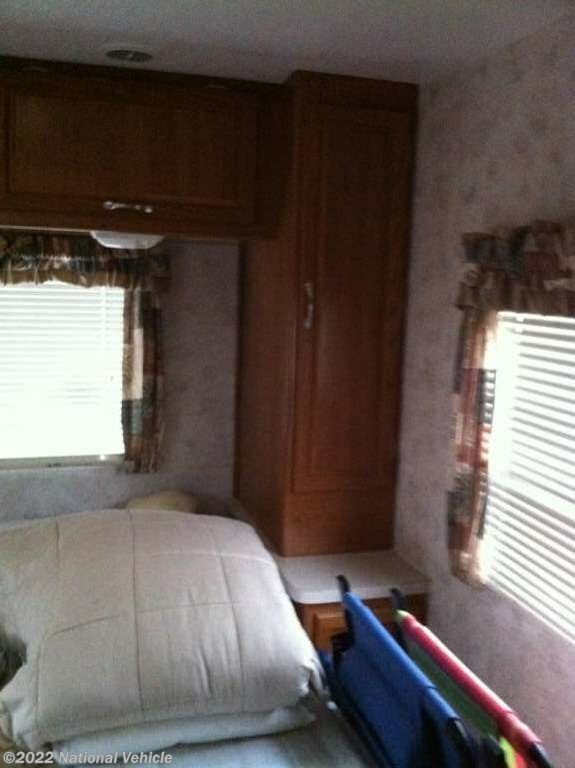 Slide Out, Patio Awning, Sleeps 4-6, A/C Unit, Leveling Jacks. 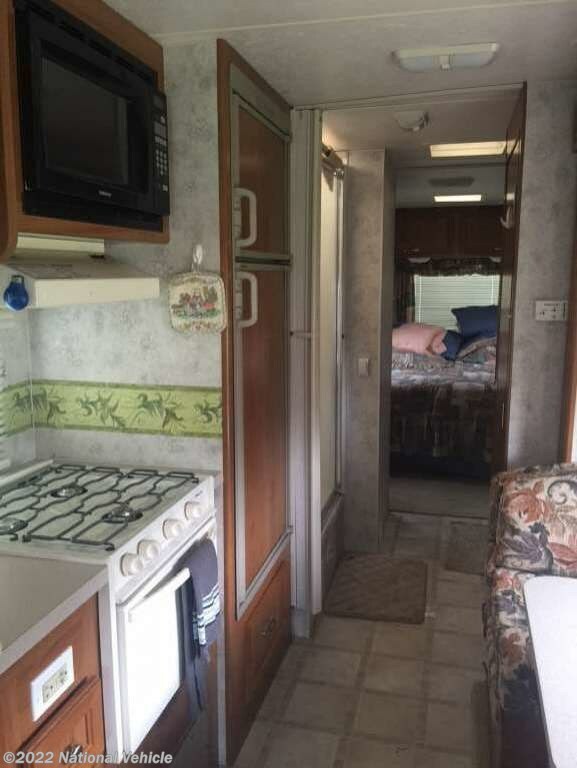 Imagine driving off to all of your favorite destinations in this Coachmen Mirada Class A coach. 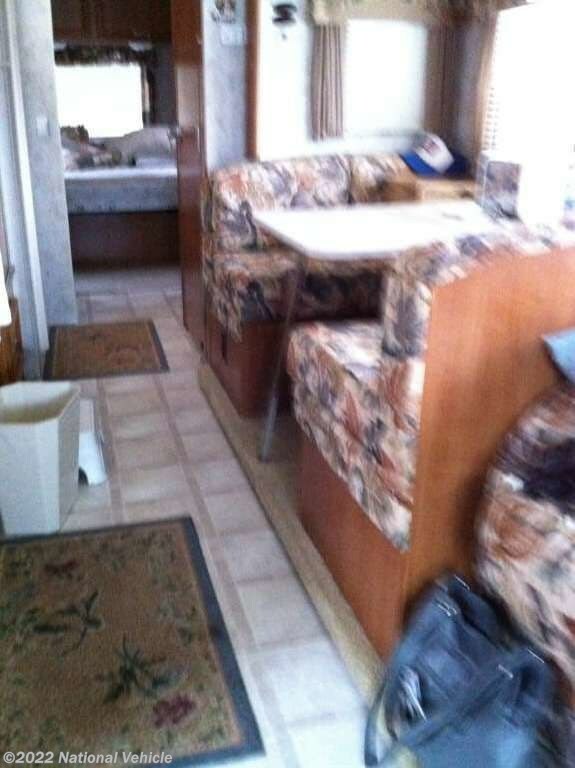 This model offers a large slide out for extra interior space, plus so much more! 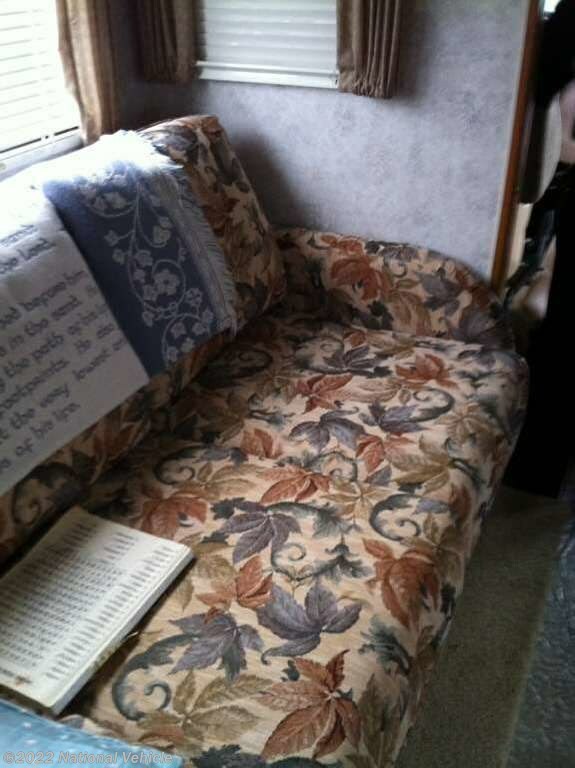 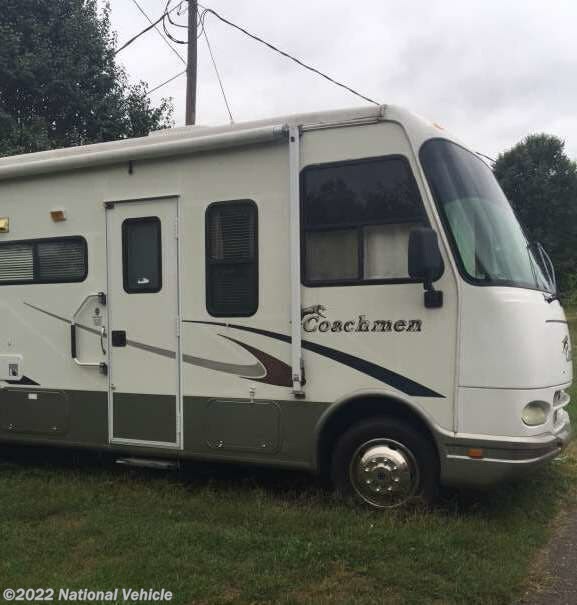 *This 2003 Coachmen Mirada is located in Richmond, Kentucky.  Please call 1-800-320-9557 and mention listing id: 136049. 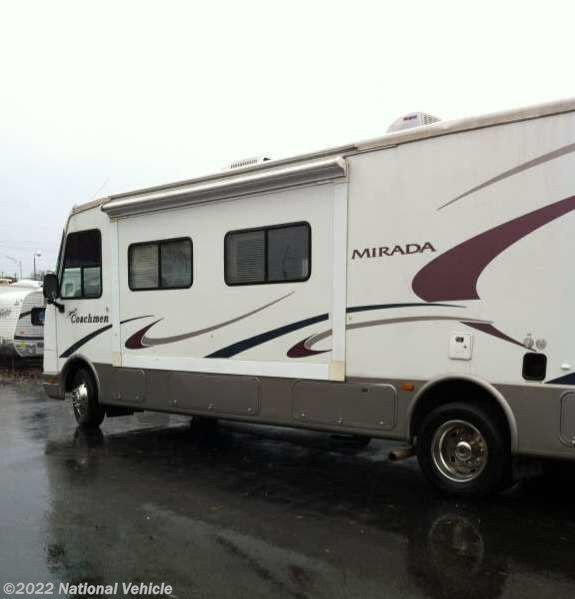 Check out Stock # c791084 - 2003 Coachmen Mirada on coachmenrvsource.com!